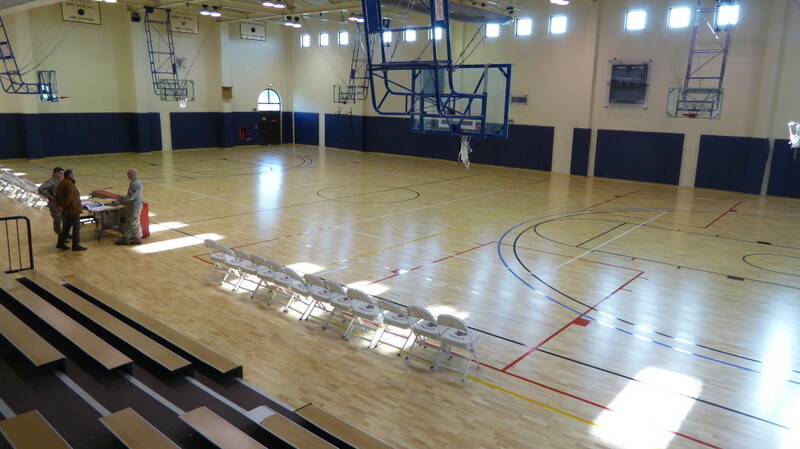 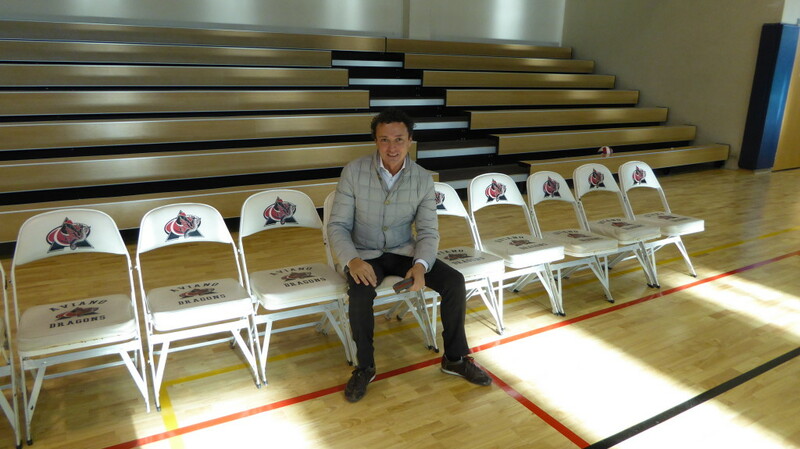 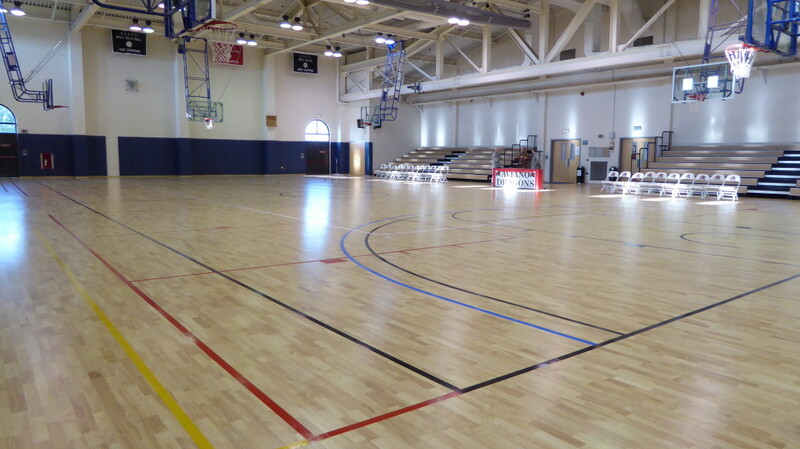 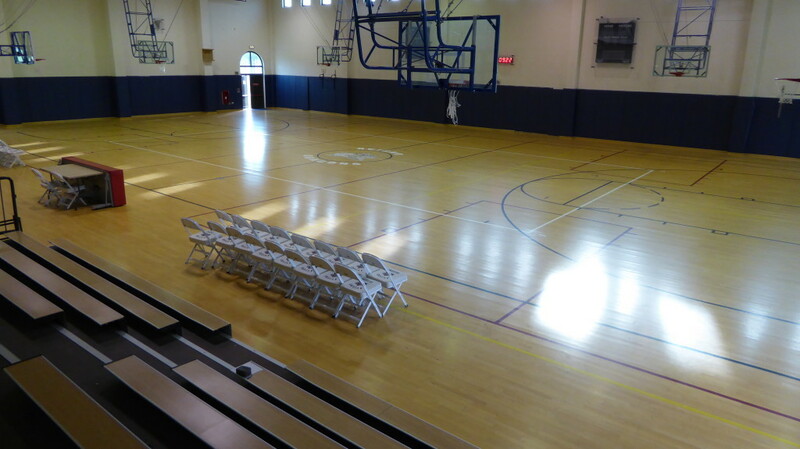 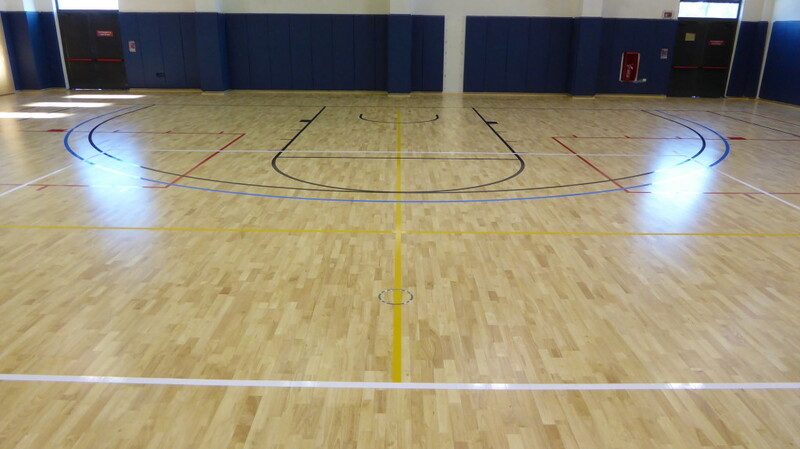 Dalla Riva’s staff has installed a new sports floor with basketball signs made in the USA. 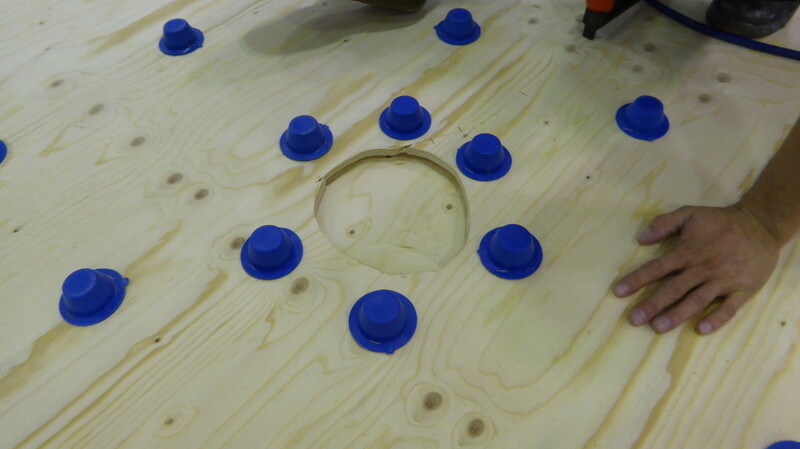 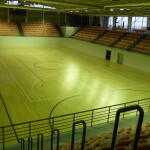 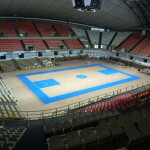 Another prestigious sports flooring for Dalla Riva Sportfloors. 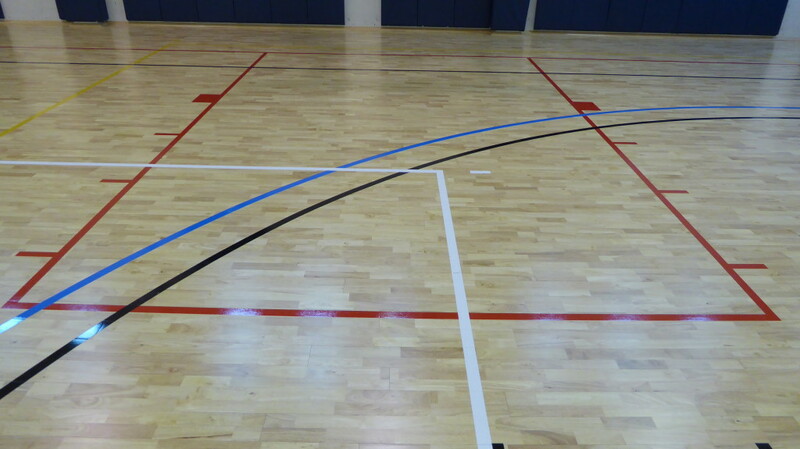 The Americans at the base of Aviano (Pordenone, Italy), deep knowledge of basketball, have claimed that it was the brand DR to characterize the surface of their gym that, after ten years of a previous installation, did not guarantee a homogeneous ball rebound. 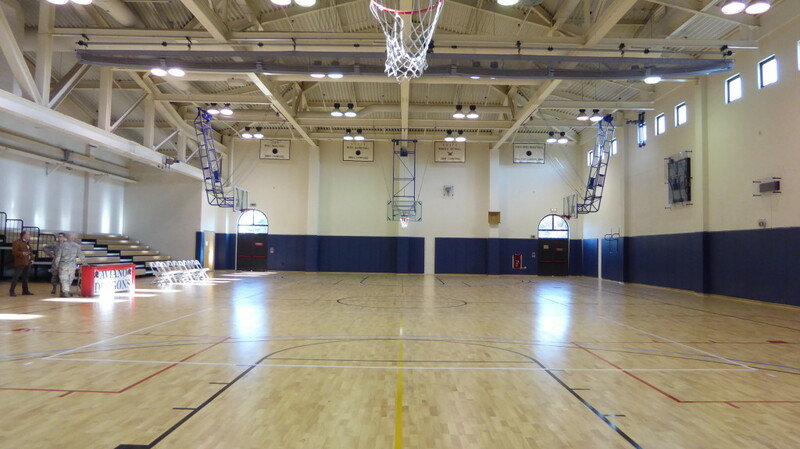 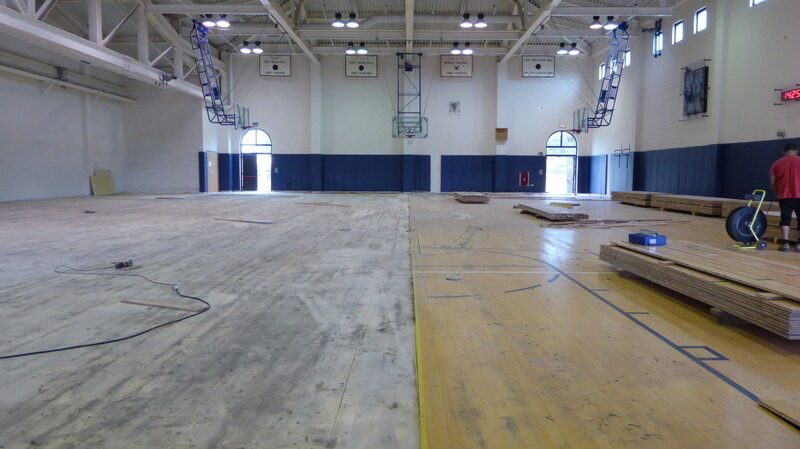 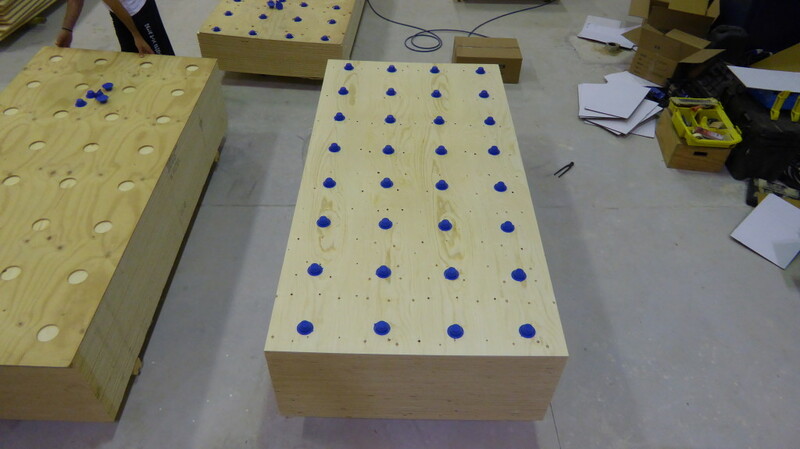 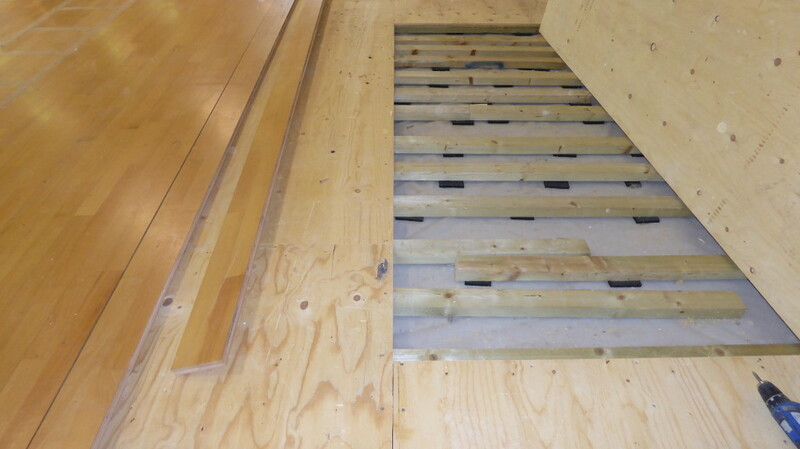 The company of Montebelluna (Italy), intervened with its own team of technical experts, has provided the total removal of the old sports floor and replaced it with the model Solid Jump System in Hevea first choice, one of the most reliable in the Dalla Riva’s range. 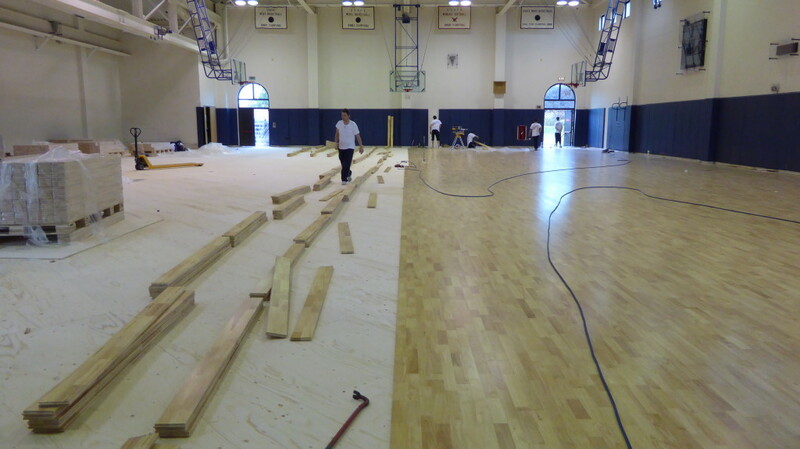 For obvious reasons of origin, users of the US military base wanted to mark the basketball parquet with NBA signs.